Find updates below, and sign up for our Newsletter to keep up with Tessellate's latest experience design news, events and projects. 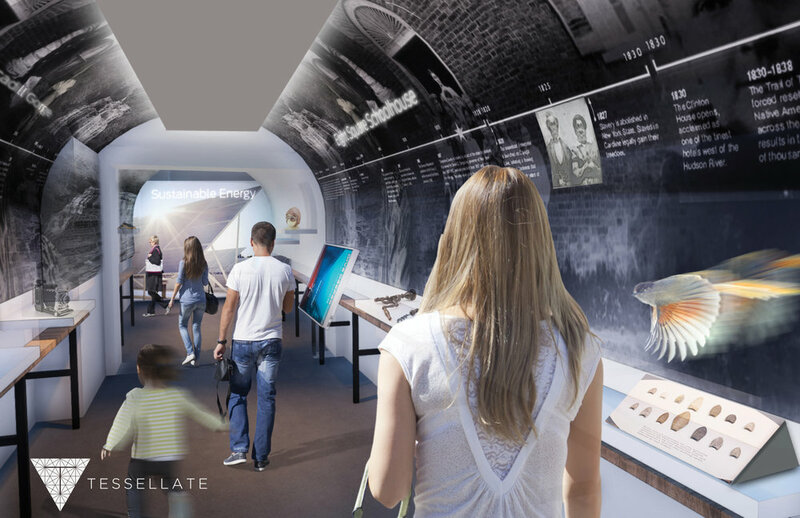 Tessellate is excited to be selected as the exhibit design team for Tompkins Center for History and Culture in gorges Ithaca New York. We love telling the stories of unique places! Opening in 2019 the Tompkins Center for History and Culture will be a vibrant cultural destination on the Commons in downtown Ithaca, NY. It will deliver engaging multimedia exhibits and program experiences on local and regional history and on Tompkins County's impact on the world.